﻿ Allmusic Guitar Tuition - Professional tuition in all styles for all levels since 1997. 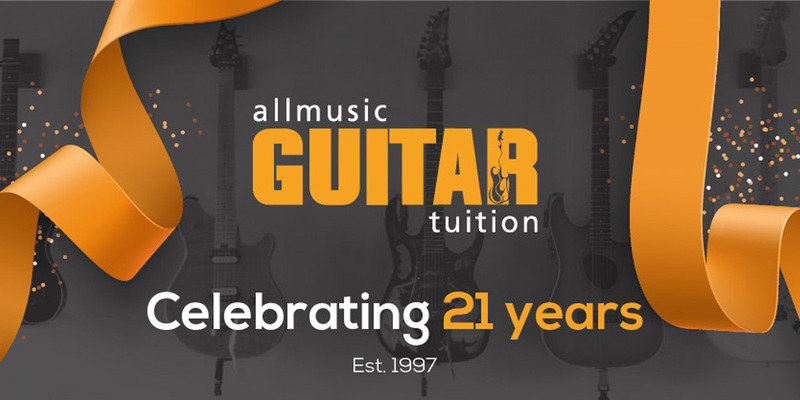 Established in 1997, Allmusic Guitar Tuition offers professional guitar tuition in a wide range of styles, acoustic, electric and classical tuition offered for all ages. Based in central Hamilton, New Zealand, our courses are known for helping students achieve their best. With courses catering for all levels, our school will help the absolute beginner through to examination preparation and professional performance level. We offer a wide range of lesson times to suit your timetable. In addition to guitar tuition, we offer classes in music theory. Located in the Forest Lake area, Allmusic Guitar Tuition offers a range of options for lessons. We offer morning, afternoon and evening classes. We teach a wide range of styles and cater to players of all levels. 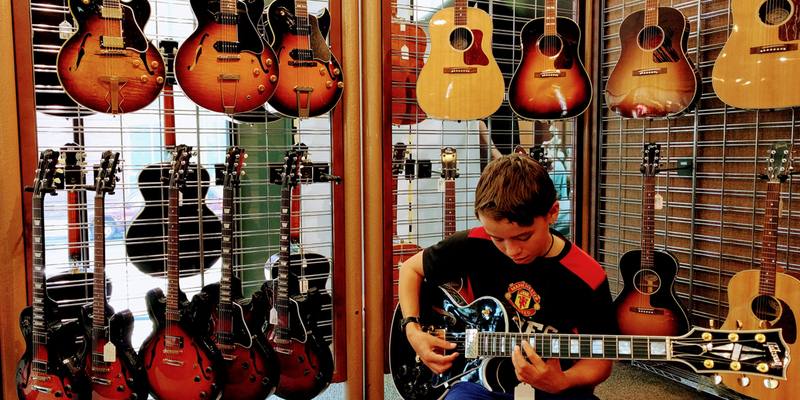 Students who are new to the guitar are guided through the early stages and given advice on purchasing a guitar, tuning the instrument and applying correct technique through the early learning stages. 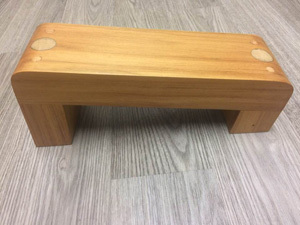 All students classes are tailored to the individual ensuring you progress at your own pace. Players who have prior experience are individually assessed and assisted with applying methods to help them progress to the next level. Students are exposed to a wide variety of styles and learning contexts to help secure new knowledge and skills learnt. Students are encouraged to learn material from players and bands they are familiar with to help personalise the learning experience. Our advanced classes are designed to open new doors for the experienced player. Whether you are wanting to improve your technique, work on approaches to improvisation or tackle a new style altogether, our classes will provide you with new challenges and the support to help you achieve your goals. Players who need new inspiration or advice on how to take their playing to a new level are guided through clear steps to improvement. Students have access to backing tracks and full scores of contemporary guitar classics along with Jazz Standards and Classical pieces to challenge their skill and reach new goals. 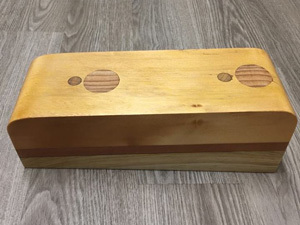 In addition to refining technique and skill, advanced players are exposed to new concepts and approaches to their playing which in turn will help them grow as a musician. We offer tuition and exam preparation in both classical guitar (Trinity College London) and electric guitar (Rockschool). Our 100% previous pass rate is your guarantee. Our positive and encouraging environment will help you achieve your best results. In mid 2009 the idea of bringing private user pays guitar tuition into the school environment was spearheaded by H.O.D Glen Parr and brought into fruition in conjunction with Allmusic Guitar Tuition. In addition to the itinerant music programme, Allmusic Guitar Tuition offers the students great flexibility with times and class sizes. Students have the option to attend group classes or discuss options for private lessons in school. Both lessons are offered at a discounted rate for student's affordability. With class times from 8.00am there are plenty of options for students to choose a lesson time that suits their timetable. The lessons cater to both beginners and students working towards NCEA performance assessments. As students progress, they are assessed and placed in groups with players of a similar level to ensure maximum progress at all times. Lessons are held on Wednesdays and run for 8 weeks every term. Students are encouraged to enrol early for the following term to secure a time. Lessons are booked on a 'first in first served' basis each term. For all enquires contact Stu Edwards. To confirm your lesson time, please fill out the enrolment form and return with your payment. 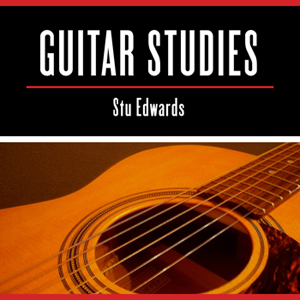 Stu Edwards is a Hamilton based guitarist, author and music educator who will empower and inspire you to achieve results you are proud of. 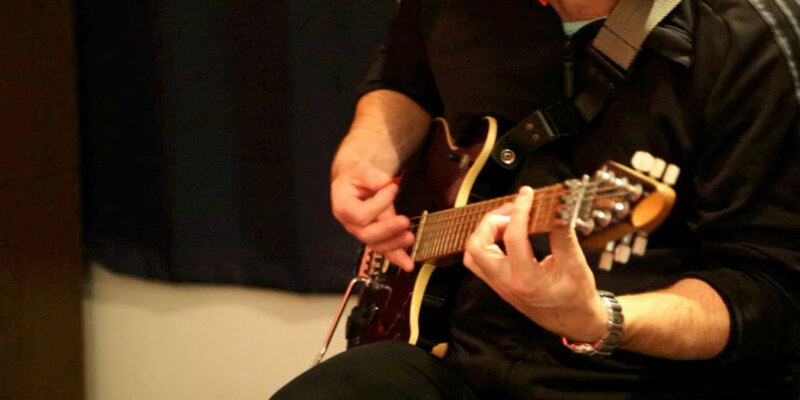 With over 20 years experience teaching all levels of guitar, Stu's diverse skill set will provide quick and effective solutions to help you progress on the guitar. 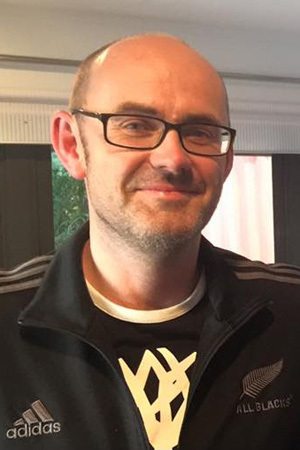 Stu is a passionate advocate for local music and has contributed as a music reviewer to The Waikato Times and NZ Musician Magazine for over 10 years. Stu joined the NZMEB as a Guitar Examiner in 2017. 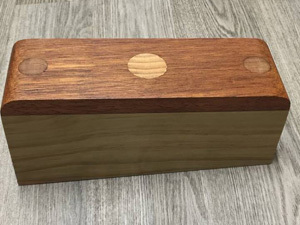 NZMEB is New Zealand's music examining board providing an alternative option for practical and theory music examinations with local content. 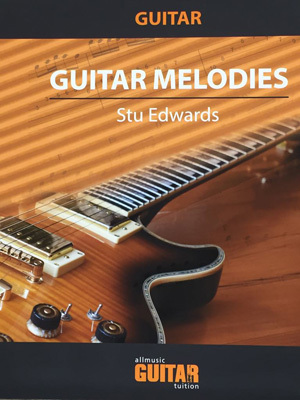 In addition to practical experience performing in bands and as a solo guitarist, Stu writes and publishes educational guitar resources. 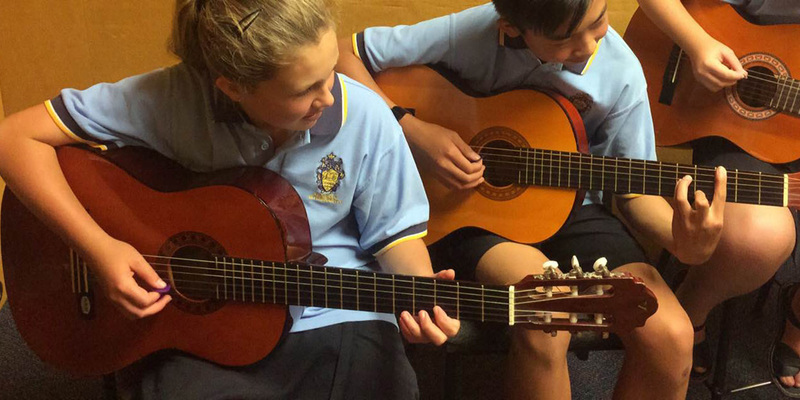 Guitar Studies (2013) and Short Melodies (2017) are widely used as instructional aids and part of NCEA performance standards in high schools. Both books have been accredited as part of NZMEB music syllabus. Outside of work Stu's favourite pastime is spending time with family, mountain biking and seeing New Zealand. 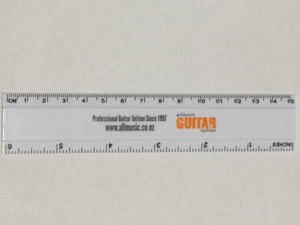 "An essential practice companion for the beginning guitar student!" 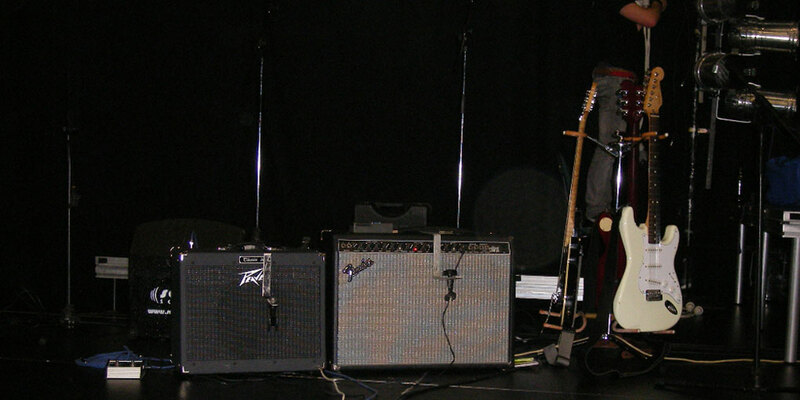 "Stu is an accomplished teacher and musician, and has outstanding skills and experience in guitar performance". 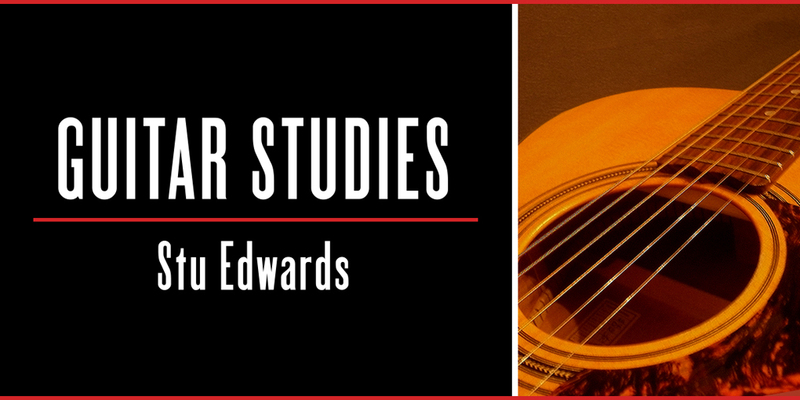 "Stu Edwards at Allmusic Guitar Tuition is a great asset to us at St. John's College. He runs weekly lessons for a number of our Year 9-13 students from beginner lessons through to preparation for NCEA performance standards. Stu offers a range of lesson options and is aware of the individual's ability, and sets the lessons appropriately. Guitar lessons are very popular at St. John's College so having Stu who is such a proficient, vibrant and approachable teacher on board to help mentor these keen learners and develop their passion for the guitar is awesome. The students really enjoy their lessons with Stu and we are glad to have him part of our school community." 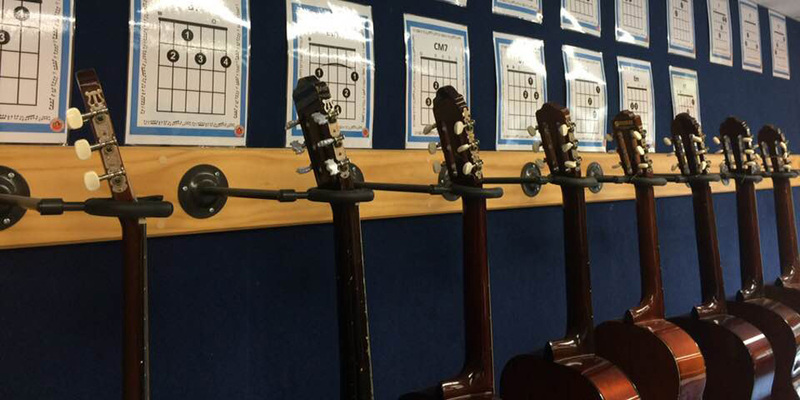 "Allmusic Guitar Tuition has been participating in music education in the Waikato for quite some time, and has earned a reputation for high standards and quality teaching. Stu has assembled a team that teaches a well-rounded and thorough programme of learning for students, who are noted for their grasp of technique and general musicianship." "Allmusic Guitar Tuition has had a profound impact on the learning and achievement of our boys, and the academic successfulness of the Music Department. The level of performance in our college has risen exponentially since Allmusic Guitar Tuition came on board, and the improvement continues year-on-year. 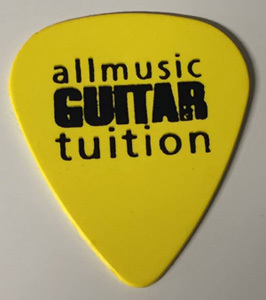 Allmusic Guitar Tuition's specially designed course places our boys well for all manner of musical pursuit including educationally, socially, in the community and professionally." "I started to learn the guitar as bet 2 years ago and through the teachings of Allmusic Guitar, have found an addiction in the guitar and love it. As everyone is busy, I appreciate that Allmusic Guitar Tuition are always on time. Stu and Nick are always prepared for your lesson so you're not wasting time and are getting great value for money. They will focus on your weak points but also keep it interesting with new techniques and explaining the basics of music. As you spend time with them you see how much thought and experience has gone into their teaching systems, with simple scales and practice exercises leading into new and more complex songs. 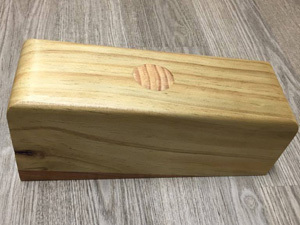 For any person thinking about starting out or even if you are wanting to tidy up your skills at any level, there is only one company that you should see, and that's Stu at Allmusic Guitar." "Stu has been a superb teacher and great inspiration for me over the past five years as he taught me not only how to play the guitar, but understanding how each aspect comes together. I would recommend Stu to any age group and to any skill level. You won't be disappointed." "Stu and Nick are great teachers. They are organised, focused and patient. Lessons allow you to progress at an individual pace and at a level that suits you. Most of all I appreciate the enthusiasm they have for playing music, and the way they are both excited about your progress. Recommended!" 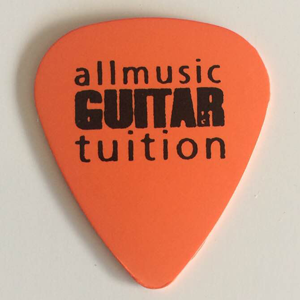 "Thank you very much Allmusic Guitar Tuition team for the professional and friendly tuition. I truly enjoy the lessons." "I'm no Eric Clapton, but Allmusic Guitar Tuition make me feel like him sometimes! The lessons are tailored to my ability with just enough "push" to keep me improving and that's what I like. I can determine what I learn and the pace of it. Stu and Nick understand the learning process well and always make the learning environment a happy one. I really look forward to my guitar lessons every week." "I have been going to Allmusic Guitar Tuition for 3 years now and I have really enjoyed my time. Nick is friendly, professional and great to work with. I am no Hendrix, but he encourages me and always makes me feel good about my playing. I also like the way Nick lets me choose some of my own songs and he is so talented at transcribing them in his own time so we can play what I have been listening to. Stu is also very accommodating and is always flexible with times if you have a problem and always gets back to you as soon as possible. They make a great team and I have loved learning guitar. I would recommend it as a place to learn." "Hi I'm Garry and my daughters Danika and Alexa wanted to learn to play the guitar and I got recommended to contact Allmusic Guitar Tuition. So we started with Stu Edwards and Nick about 4 years ago. 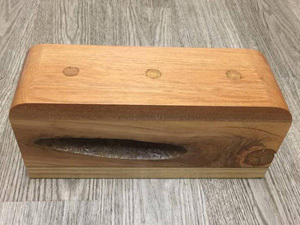 I was really impressed. They are fantastic teachers, especially when you are teaching two left handed guitar players and the challenge of writing chord changes and how we would read the notes was excellent. They catered for our needs 'in how we learnt'. I would recommend their business to anyone who was looking to take up playing guitar from beginners right through to advanced levels. These two fine musicians ROCK!!" 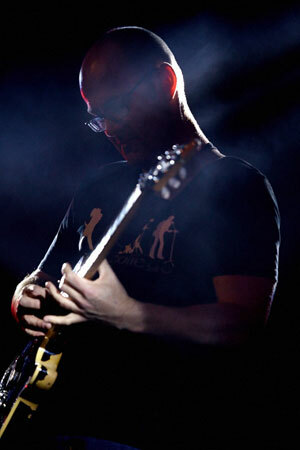 "I have studied at Allmusic Guitar Tuition for over 5 years. The quality of teaching here is amazing! 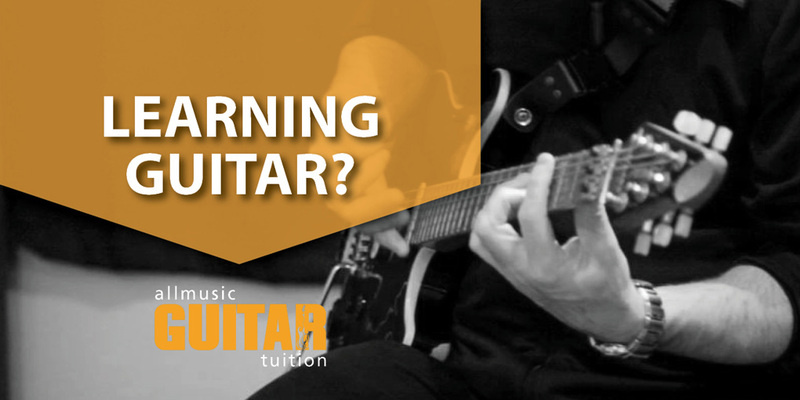 The tutors make learning the guitar an easy and enjoyable experience and lessons are suitable for people of all ages. Allmusic teach all styles and have a vast collection of teaching resources. 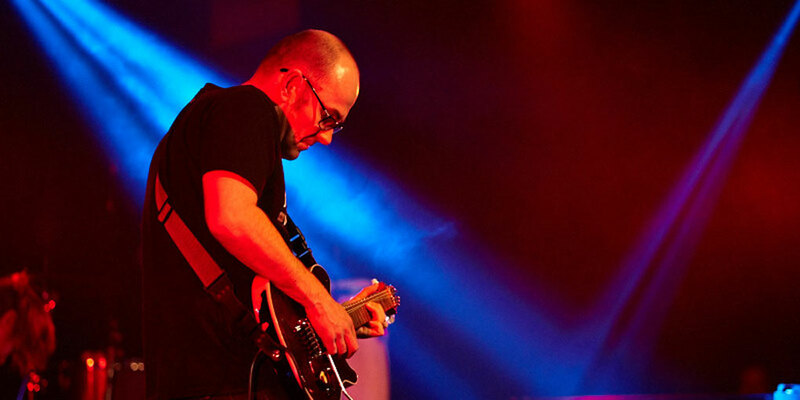 Whether you want to skank like Bob Marley or shred like Joe Satriani, Allmusic will provide. Lessons are tailored to the individual so you are able to work with the tutor to achieve your own specific goals. These lessons have inspired me to pursue music as a career and I now have a Bachelor of Media Arts. I encourage anyone who is interested in learning the guitar or improving their abilities to give these lessons a go." "An excellent, engaging and encouraging teaching style, from a wide knowledge base and obvious experience. I highly recommend Allmusic Guitar Tuition to any guitar player wanting to invest into their craft." 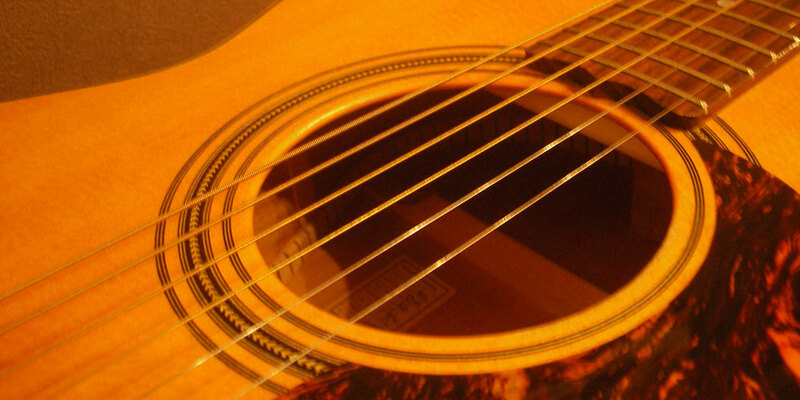 A collection of instrumental guitar pieces for acoustic or electric guitar. 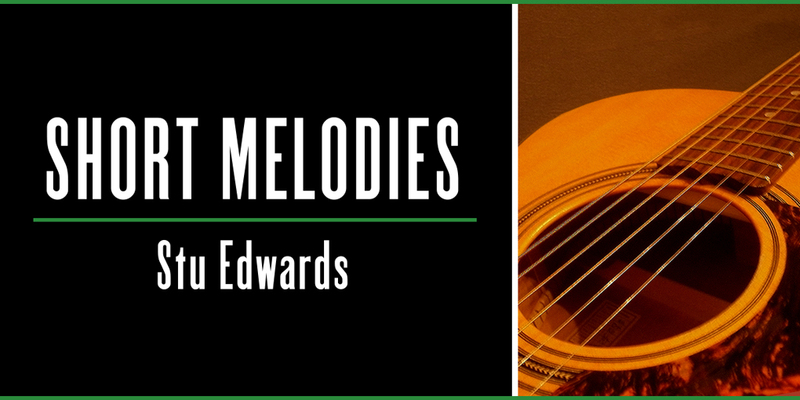 Guitar Melodies contains 23 compositions that will challenge and captivate players of all levels. 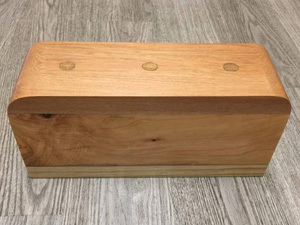 With a wide range of styles included the pieces are arranged from beginners level right through to advanced. 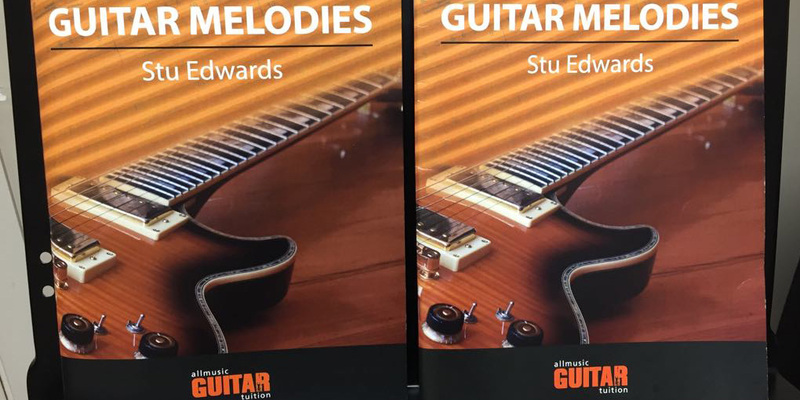 Suitable for NCEA and NZMEB guitar examinations Guitar Melodies is a comprehensive addition to both the student and teacher's repertoire. Arranged in standard notation and tablature for all players to understand with ease. Edited by Rik Bernards, the pieces have been developed with the student's progress in mind. Our books are available from the following music retailers. A handbook for the learning guitarist. Guitar Studies is a comprehensive guide to playing guitar designed for players of all ability levels. Arranged into five sections, the book covers chords, scales, strumming and reading rhythms, performance pieces and learning to read notation. The book contains 25 original compositions ideal for guitar performance settings such as NCEA and NZMEB examinations. 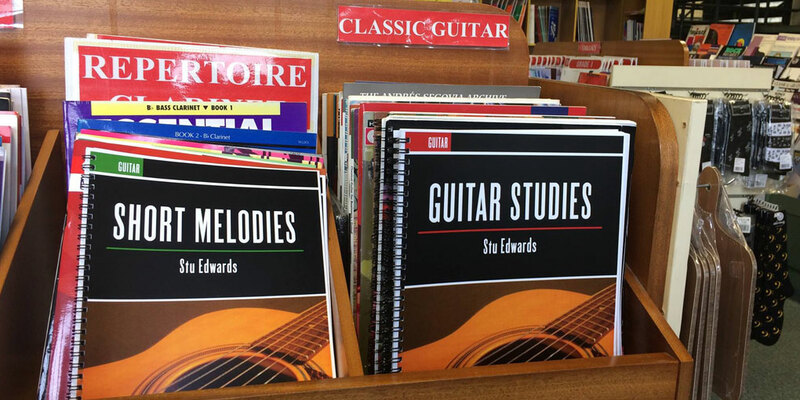 Tested in a variety of teaching environments, Guitar Studies is a robust educational text for the learning guitarist. An ideal resource for teachers to use in conjunction with other resources or for individual study as a guide for students teaching themselves. 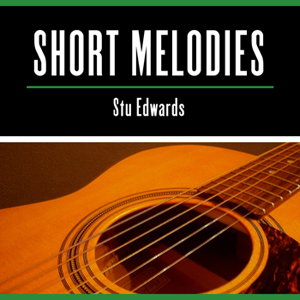 A collection of short melodic guitar etudes for players of all ability levels. Bonus material includes guitar arrangement of New Zealand's National Anthem. Containing 21 original compositions and a variety of styles, Short Melodies is ideal for both acoustic and electric players. 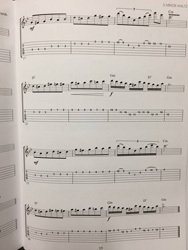 Arranged in a progressive format with increasing levels of difficulty the contained pieces are well suited for guitar performance settings such as NCEA and NZMEB examinations. 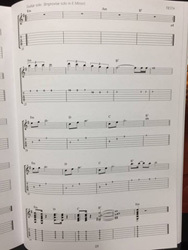 Easy to follow tablature and notation format enables all players to understand with ease. Styles ranging from blues and Folk through to neoclassical and metal. 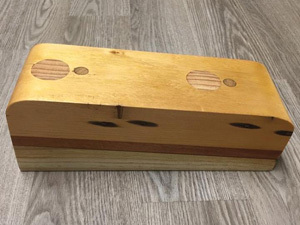 Tested and used in a range of teaching environments. Custom picks made to order with text or personalised logo. Contact us for pricing. 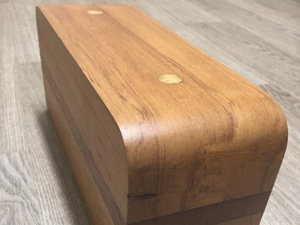 Guitar Foot Stools handmade in Hamilton NZ from native New Zealand Timber. 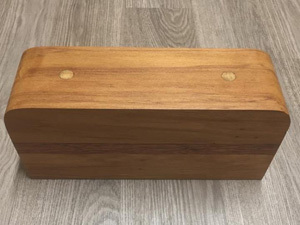 Durable products that will stand the test of time. Various styles and designs available. 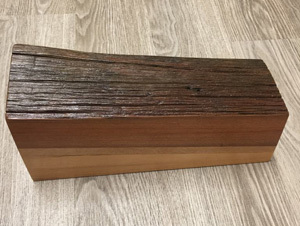 Contact us for details of available stock. Free delivery in Hamilton City.